[David S. Shields] We might drop this book when our current supply runs out, possibly in 2019. 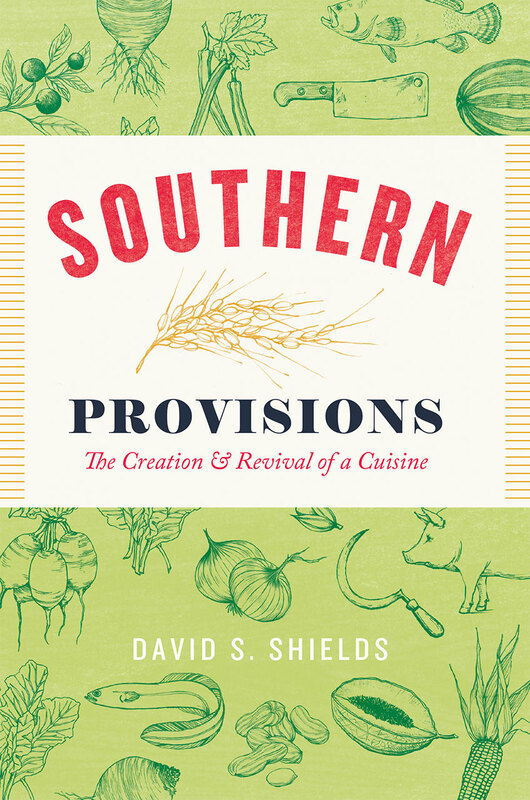 Shields brings 10 years of experience researching and exploring the traditional cuisine of the coastal Carolinas “low country” to this enthralling work. Filled with solid history and great stories about the crops and livestock that originally defined the flavors of this cuisine. 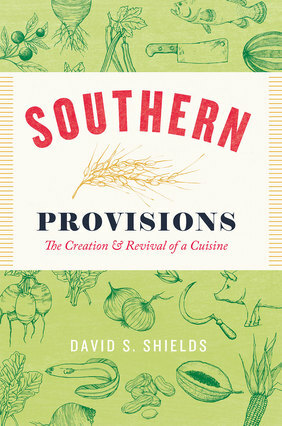 He introduces readers to the farmers, chefs and seeds people who are seeking to bring back flavorful ingredients like Carolina Gold rice, Carolina African Runner peanuts, Benne sesame, and sorghum to our gardens and tables. Softcover, 481pp.